Welcome to romp, where play gets loose and inspired... and so do the parents. 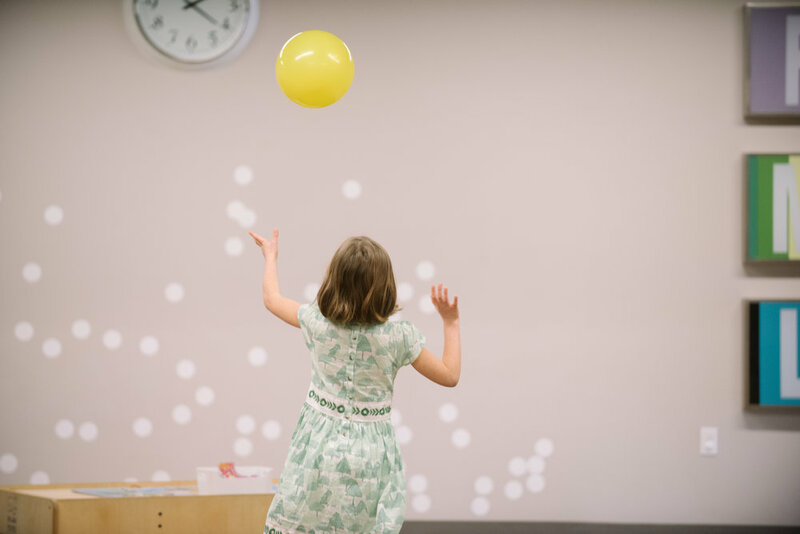 As the leading indoor playspace, learning center, and private event space on Seattle's Eastside, romp attracts families who value balance, yearn for something different than what's out there - and who realize we're all in this parenting thing together. Deeply rooted in early childhood development, romp combines a beautiful & inspiring 4,200 sf facility with innovative programming and unique educational and social opportunities. 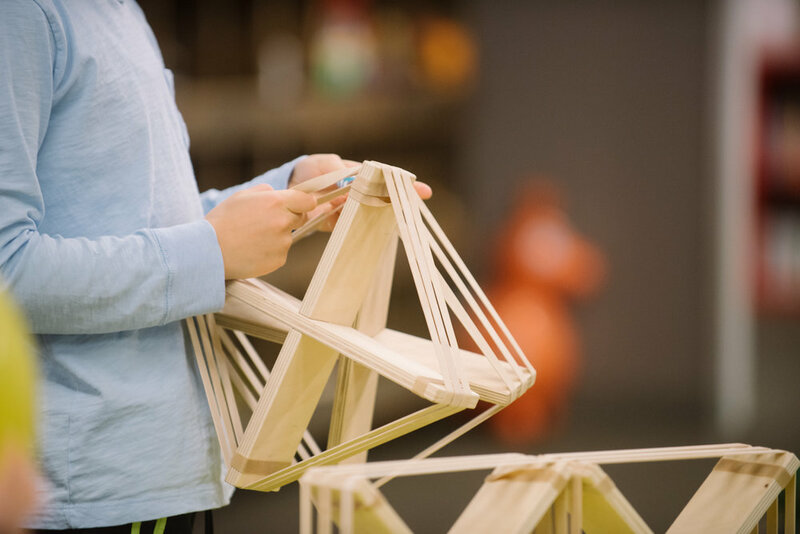 From art to tinkering, romp is THE place to play, learn, and celebrate. parties at romp aren't just for birthdays! We're also perfect for team building venues, corporate events & parties, HOLIDAY PARTIES, you name it. Contact us for weekday, weekend, and Holiday availability. We respect your privacy. Your information will not be sold or shared with anyone.